If you think that BitMain has too much control over the Bitcion ASICs out there being one of the main manufacturers on that particular market, then you might be happy to learn that there is a new alternative coming next year. There are of course the Canaan Avalon miners and the Ebit E9 miners already available, though they are also hard to get, just like the Antminers from Bitmain lately. 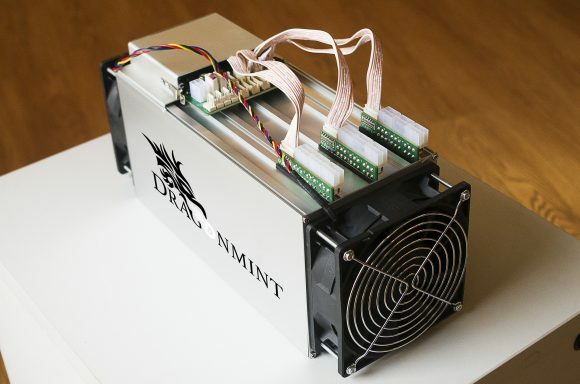 The just announced DragonMint 16T Bitcoin ASIC miner from a new company called Halong Mining is looking very promising. What makes this announcement even more interesting is the fact that one of the Bitcoin Core developers – BtcDrak seems to be directly involved in the development of the miner and with Halong Mining who developed it. According to the initial information the project has been started quite a while ago with a lot of people contributing and with a serious investment in order to be able to bring the much needed competition and innovation to the Bitcoin mining arena. The only possible problem here is that it might still be hard to acquire for some small miners and users willing to get just a single ASIC miner to play around with once it becomes available, especially if demand from large scale mining operations is as high as it is with Bitmain’s products. 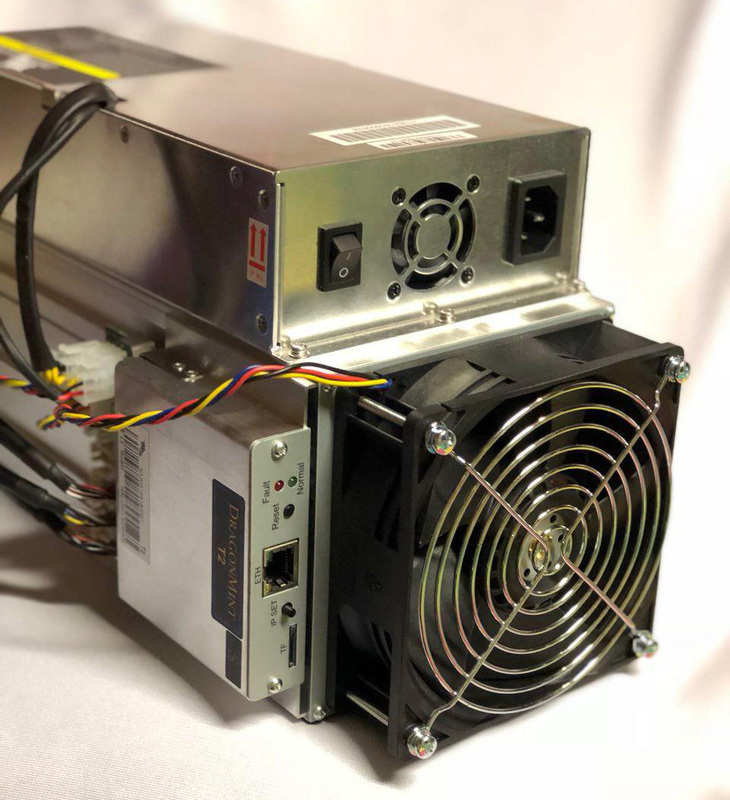 The DragonMint 16T is supposedly the world’s most efficient Bitcoin miner, running faster and cooler than any competing miners currently available. It is based on the DM8575 ASIC chips that run at 85 GHS per chip with power efficiency of around 0.075 J/GHS according to the developers. If you are wondering what is the catch here, well the new miner is not yet available for sale, it is expected to start shipping in March 2018 or in about 4 months from now. You can however already pre-order the device with a minimum order quantity and a regular price tag of $1595 USD (with first day promo at $1350 USD per device). That price does not include a power supply, just the miner, but you can also add a 1600W PSU for $125 USD ($115 USD on promo), though again this is a pre-order. As with all other pre-orders and promises for a new product that is to start shipping in the future it is advice to proceed with caution, especially in cases such as this one where it is from a newcomer in the crypto space (new company)!